The BT and EE Merger has been given provisional approval by the Competition and Markets Authority (CMA) in the UK. 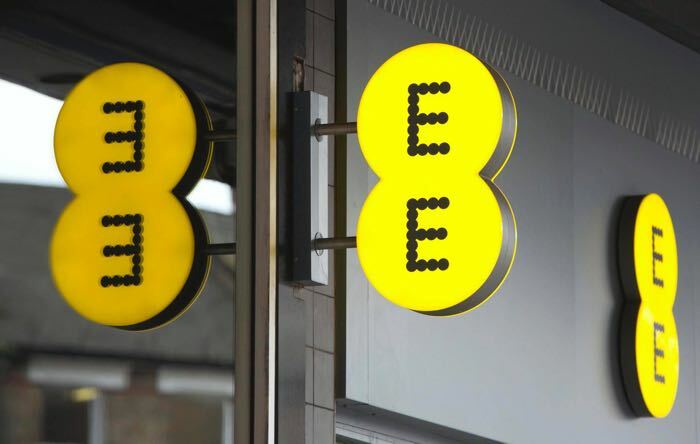 The deal between the two companies will see British Telecom take over EE in a deal which is worth £12.5 million. The CMA has decided that the merger of the two companies will not cause a problem for competition, this is mainly because BT’s main business is home telephones and broadband and EE’s main business is mobile. This decision is not final, it is a provisional one, so we will have to wait for a while before the two companies can merge. British Telecom are also subject to an OFCOM review at the moment where the regulator is looking into whether BT’s Openreach should be spun off into a separate company.